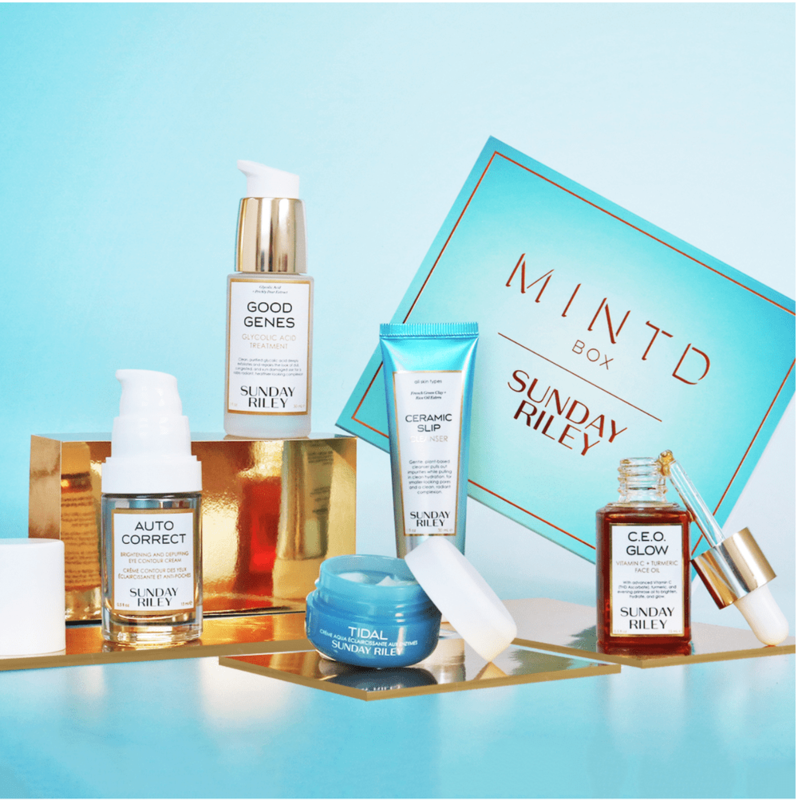 Home » MINTD » MINTD X Sunday Riley Box May 2019 FULL Spoilers + Coupon Code! 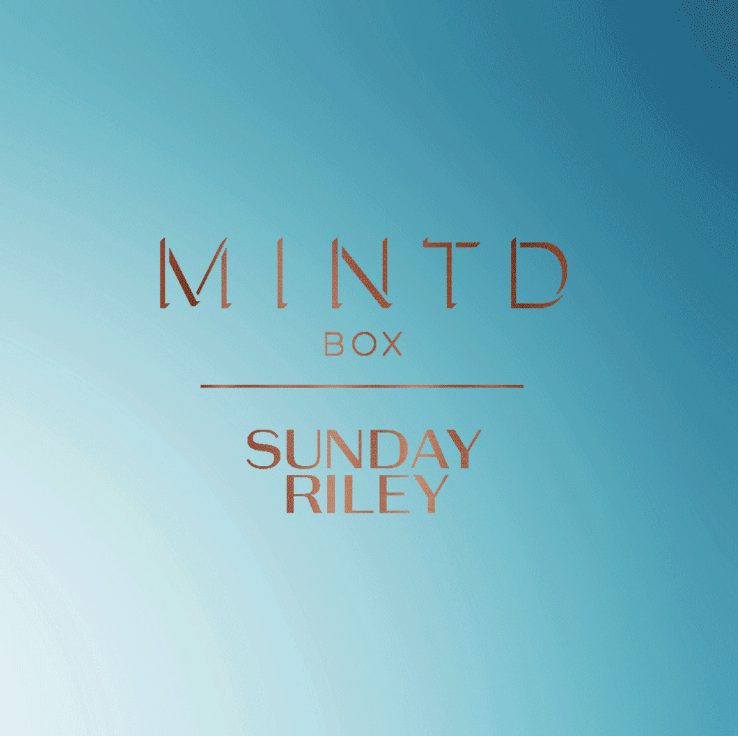 If you are not due a renewal 1st May ( i.e last renewal 1st April- next renewal 1st June) you are still eligible to a box – please contact us via email and we will charge you for this month’s box- MINTD Box x Sunday Riley. If May’s box (MINTD Box x Sunday Riley) falls into your pre-paid subscription schedule you will automatically receive this.